Call (310) 504-2231 for a quote today! 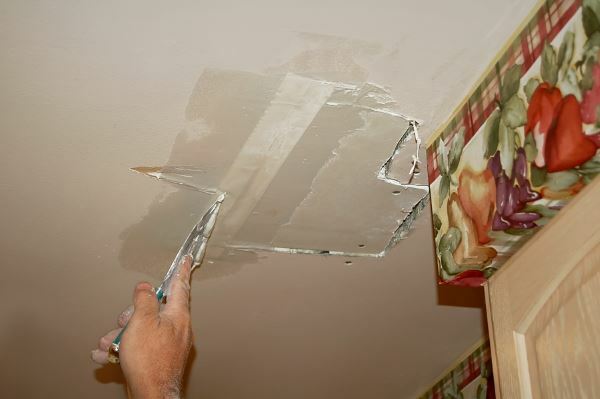 If you require drywall repair or have discovered staining in your ceiling, call All City Construction and Remodeling. Drywall services do not have cost a fortune. Most drywall repairs can be flawlessly fixed! Give us a call at (310) 504-2231 and you'll see how inexpensively your drywall can be repaired! No job is too small at All City Construction and Remodeling. In fact, we specialize in drywall jobs under $500. All City Construction and Remodeling places drywall tape over the joints in the walls or ceilings being repaired, making sure the tape remains flat over the drywall seams and lays smoothly across the joint. Once the joint compound is applied and completely dried in place, any imperfections in the surface area are sanded away. Once the required areas are sanded, a second coat of joint compound is applied and dried, and the area is again sanded and then finished seamlessly. The end result: you'll never know where the problem was!